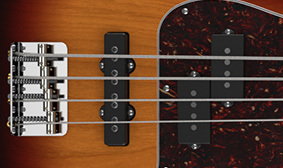 This bass features the tonally versatile combination of a pummeling split single-coil Precision Bass® middle pickup and a growling Jazz Bass® bridge pickup, widely known in bass guitar circles as a "P/J" pickup configuration. 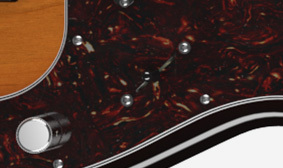 The specially voiced Tony Franklin Jazz Bass single-coil bridge pickup has hex-screw pole pieces and ceramic bar magnets. 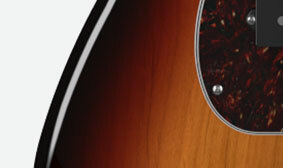 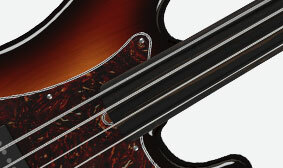 There’s nothing like the slippery, fluid and elastic tone of a fretless bass. 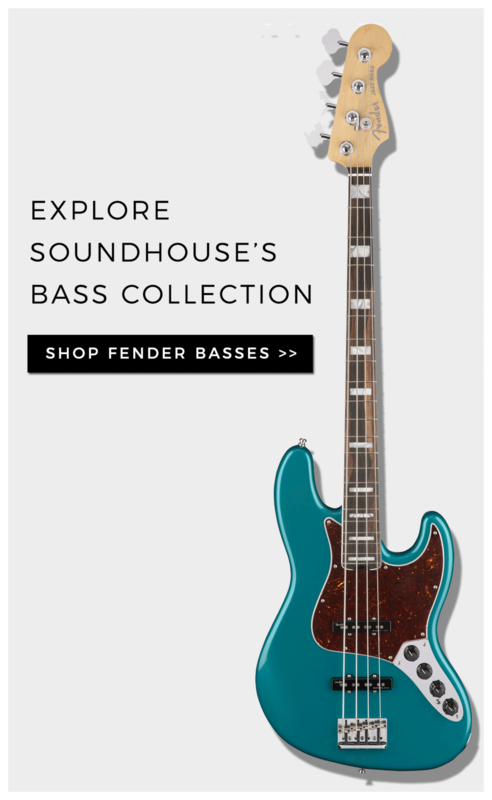 A distinctly classic Fender sound since the early 1970s, it’s in better form than ever coming from Tony Franklin’s Signature Precision Bass, which features a beautiful ebony fingerboard with no fret marker lines (side dots only). 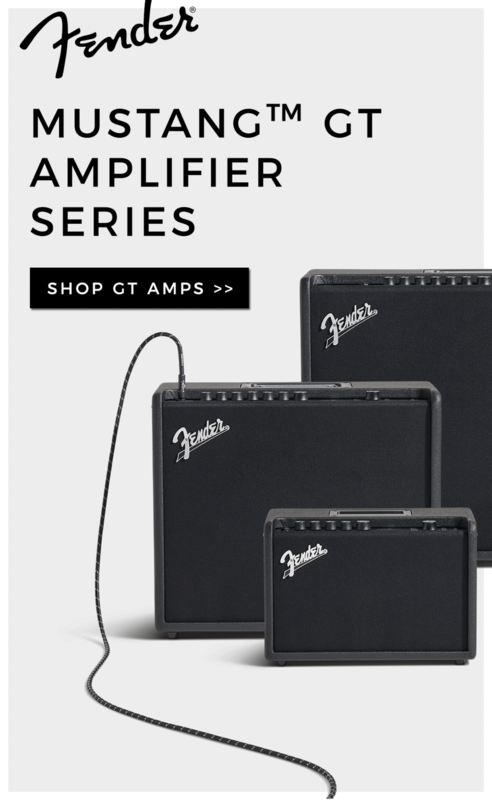 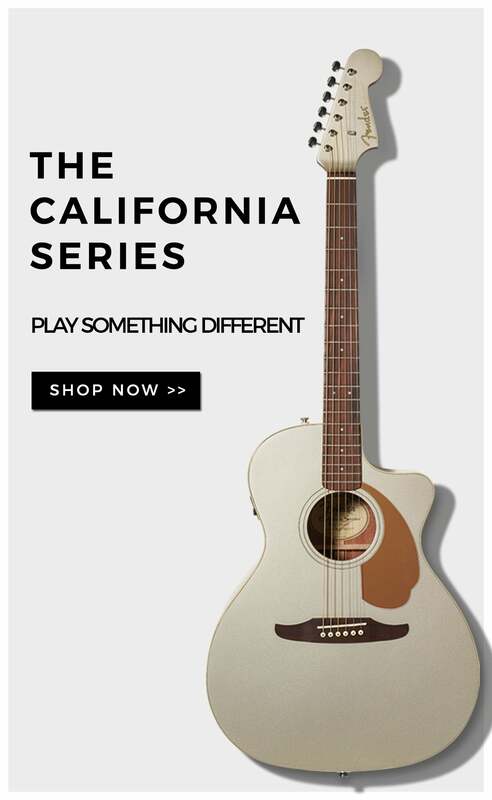 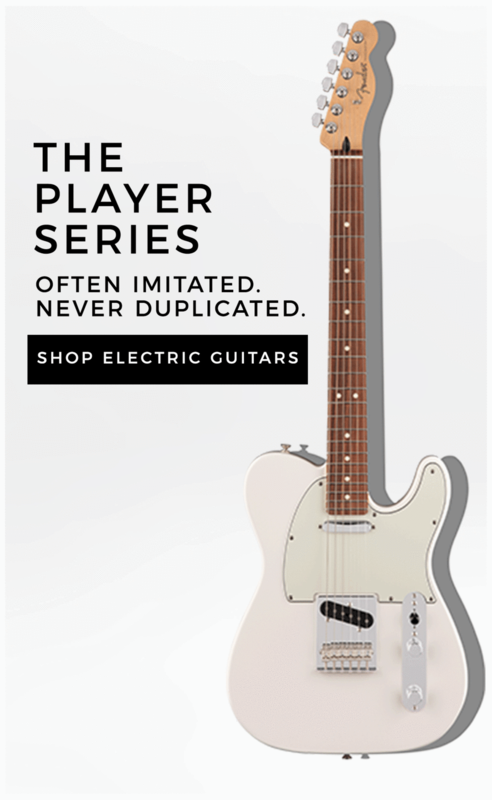 Because it’s a dual-pickup instrument, Tony Franklin’s signature Precision model features a three-way blade pickup switch that gives you each pickup individually or both of them together. 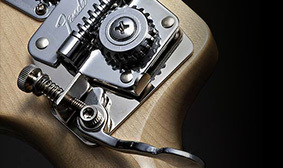 The E-string tuning machine on the Tony Franklin Fretless Precision Bass features a Hipshot® drop-D mechanism that lets you de-tune quickly and accurately with the mere flip of a lever. 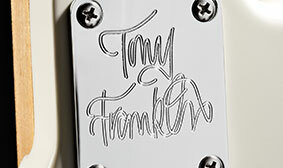 In an extra-personalized touch, the neck plate of the Tony Franklin Fretless Precision Bass is engraved with his signature.